Suite of 2 serigraphs on canvas. 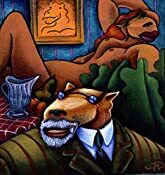 About the suite - A self-taught artist, Pierson wanted to show his appreciation for the styles of the great artistic masters in history. Pierson took his muse, the coyote, and recreated the masterworks. 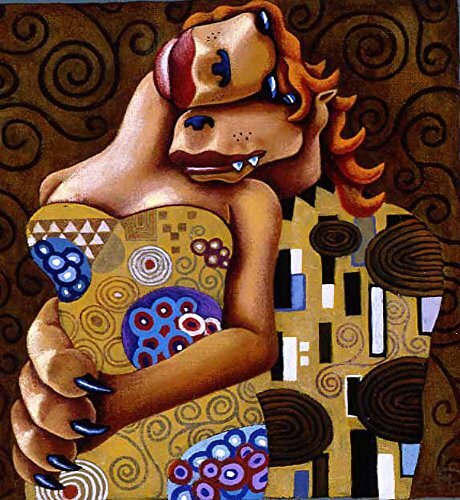 Enjoy the coyote's take on the modernist movements with Klimt's the Kiss and the coyote as Matisse, with his bold use of color. Offers welcomed.